Big fighters. Big tough fighters. Big tough fighters out to smash you to bits. Is this what you signed up for? 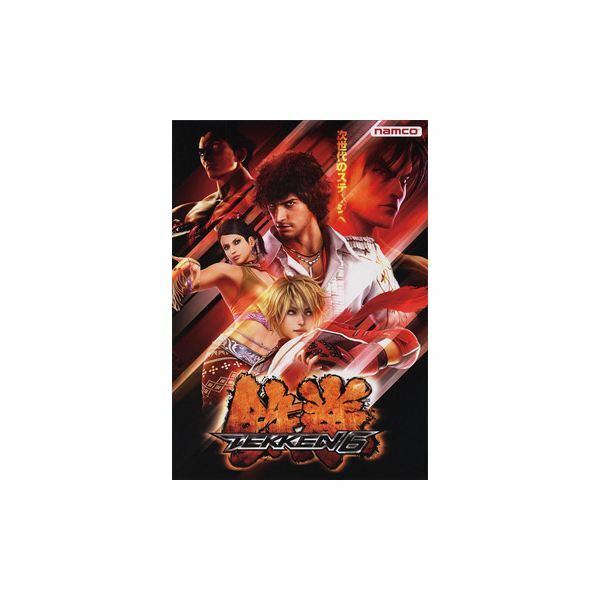 If not, then you’re going to need all the help you can get to beat off the foes when the PSP blasts Tekken 6 at you. And by “beat” we mean “cheat.” But you knew that, right? 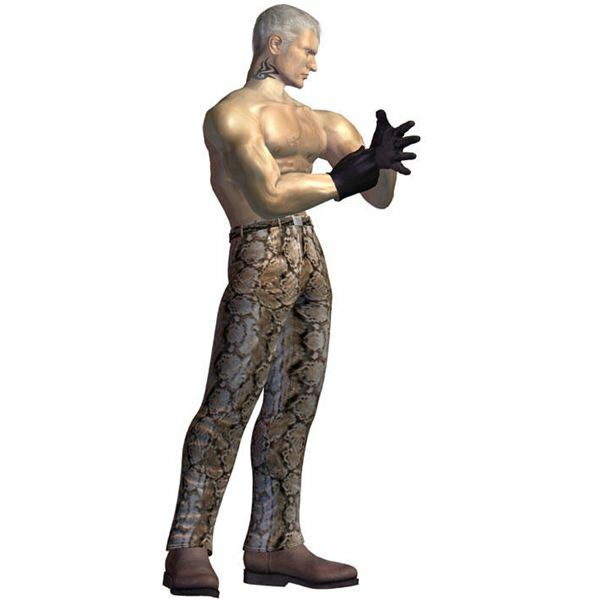 Here are some of the best unlockables, secrets ,hints, and Easter Eggs for Tekken 6. 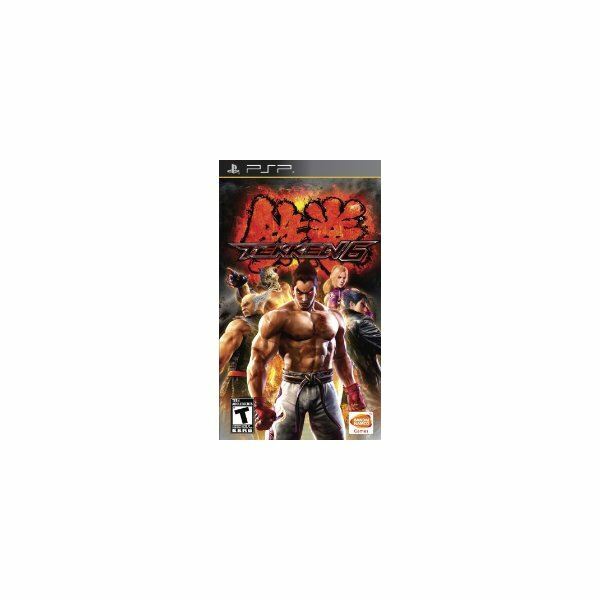 This includes a guide for Tekken 6 Bonus Stages. 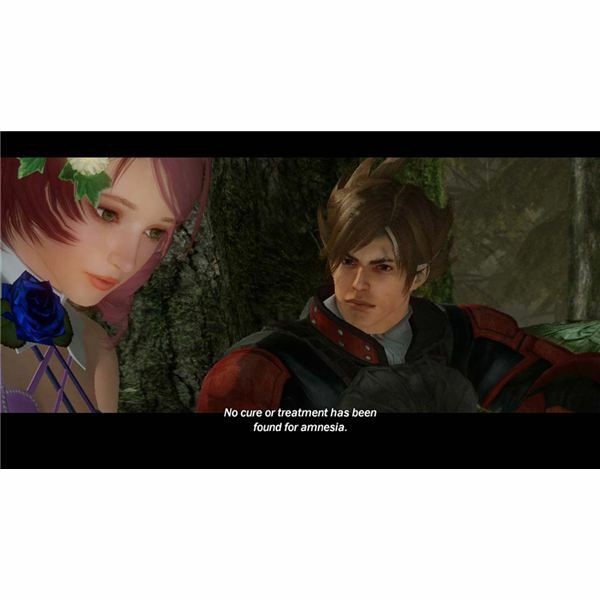 A complete guide to the Alisa Boskonovich character from Tekken 6 – Learn all about her tricks and treats. 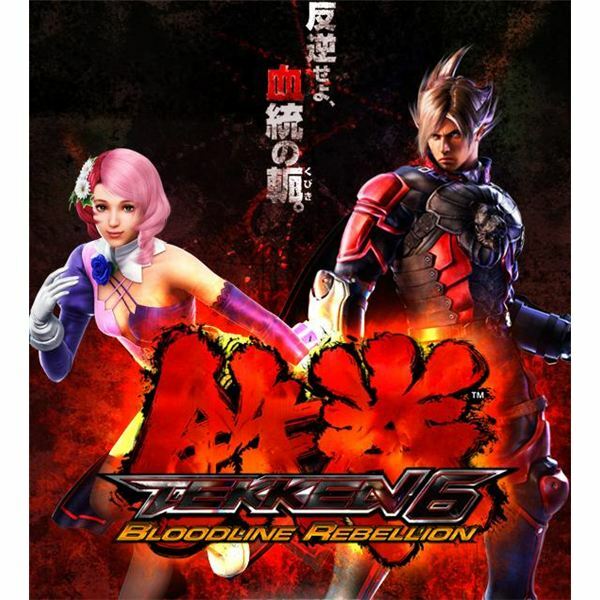 Everyone’s been waiting for the release of the latest franchise of Namco, Tekken 6. What new characters are coming out, what’s different in this game and are there any plot developments? Check out this article for more information! 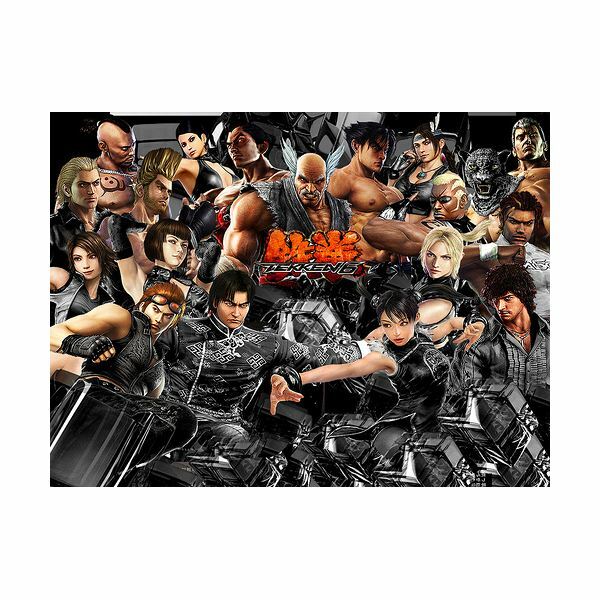 Boasting of the most playable characters in all the Tekken installments, this article will feature the new character releases for the game, Tekken 6 available on PS3 during the latter part of 2008. 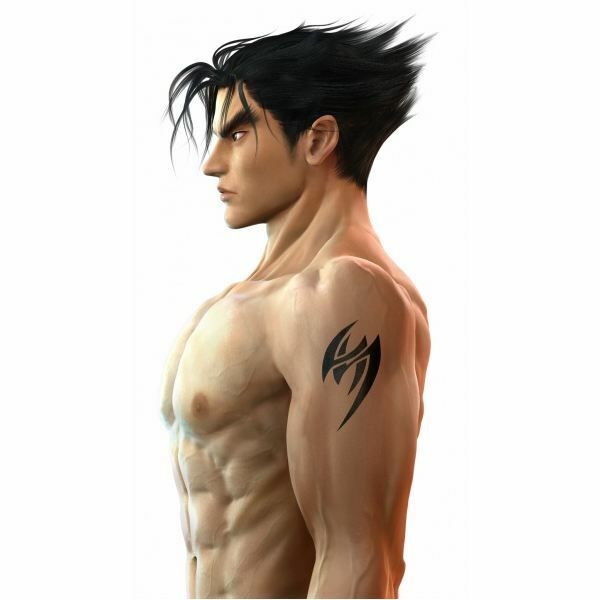 Check out the new guns and train to become the King of the Iron Fist Tournament.